Here’s the 8th page of screen grab pics among the 120 new google photo albums I’ve created and documented during this transfer and documentation process. New google albums created in the process of removing albums and downsizing photos from flickr. The new owners of flickr announced several months ago that all of their customers who had been provided with unlimited photo storage, were now going to have to pay fees to upgrade, or reduce any photos or videos to 1,000. Prior to using flickr, I had reached the maximum of photo storage using DropBox, where I still have thousands of photos. Flickr’s deadline was a couple months, around Feb. 8th. Enough people must have raised complaints, because Flickr extended this a month to March 12th. I had a several hundred photos more than 12,000. I had to decide – pay the upgrade fee, or. I didn’t have to think too hard. I find the tactics of the new owner’s of flickr annoying. At first I perused different ‘free’ photo host sites. Some were really quite grueling to negotiate: not user friendly whatsoever. Others, even worse, had all of these ads popping up with continuous distracting video playing. I used PhotoBucket a bit, then decided to move most to google photos. I created a system in which I documented with word documents as well as new file folders in Pictures, tracking the original photos, then creating an alias folder and a running count of the new albums I was creating. As I systematically created new albums, I removed albums (at times tedius to actually to find the original photos in flickr) because the photos are located in a separate reservoir than the albums. In other words, in flickr, even if one deletes an album, this does not delete the photos. It’s a tedious, multistep process, finding the original photos within the “organizer” of flickr, in order to delete the photos. I had 3 ‘pages’ of albums. My priority was to be sure that my links to flickr from each of my blogs were not broken. My blogs go back a decade, however the use of flickr only about 5 or 6 years. I had to find which of my blogs had links to flickr photo albums, then create that same album in google photos and update the links. I went into the HTML code of wordpress to transfer and replace links with the new ones from google photos. It’s actually quite user friendly with a Mac. It’s pretty easy to use the find tool for a specific link, which will keep the link you search for highlighted, and then you can paste the new link, exactly within the brackets of the html. It’s really quite user-friendly. It helps that I document everything in word (Pages) documents, so that I can play around with html code within a document and then paste it back into the wordpress blog and update it. I also wanted to be sure that all of my paintings and portrait art were available for viewing. I created 120 new photo albums once I decided upon Google Photos. I watched as the numbers of photos within the reservoir of flickr reduced > to 12,000, to 8,000 something, several weeks ago to 5,593, when google announced that the account was now 99% full or I’d have to upgrade. I gave it a break. Then had a new idea: to take screen grabs of particular photo albums in Flickr that I chose to delete from there, and made sure that I knew where to find the originals. It’s been tedious, but quite interesting to find and recall all these memories looking at various photos from all sorts of re-locations, most of which date back 2 to 6 years. Not to let FCKR (deliberate misspelling) force me to pay them because of the new owner’s decision to suddenly charge for storage. And, not to let them choose which photo(s) album(s) they would delete, since the new rule is nothing over 1,000. 4 days ago I had brought the amount down to 3,332 by 3am, with 35 folders I created to track each of these albums and screen shots of all the photos in the albums. Yesterday, early morning today, March 11th 2:15am, I had technically 24 hours till March 12th, with 1,992 items > only 992 to go. Now I’m taking precious time to write this, when in fact, I still have 1,992 “items”. Still almost a thousand to go. I’m proud of my diligence. Others would perhaps find it an abysmal waste of time, and would just pay the fee for the upgrade. Not me. 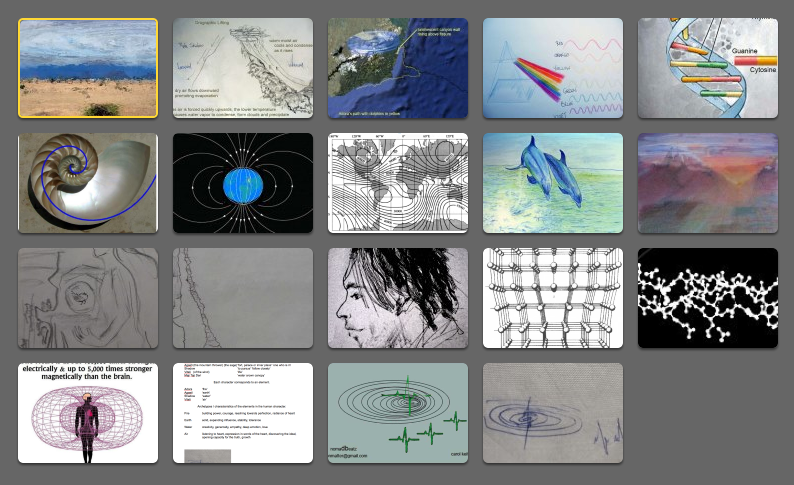 Here are some of the 120 new photo albums in google. Now I have to get back to taking care of the last thousand photos – down to hours remaining before March 12th.